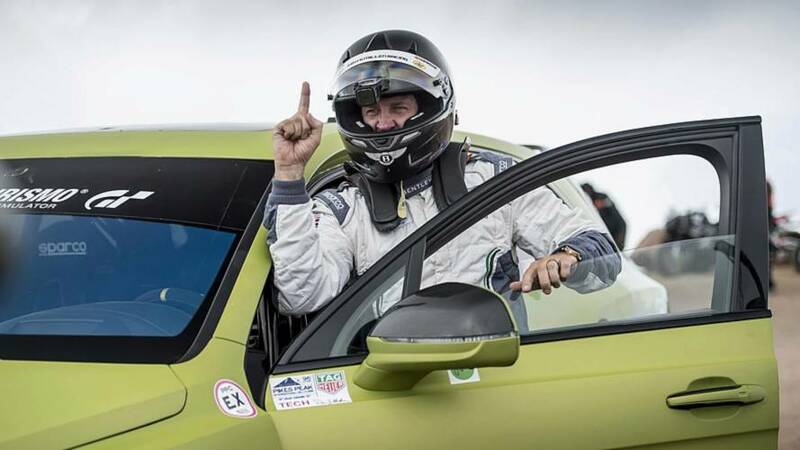 Guest is a man with an enviable track-record: his CV includes the Aston Martin DB7 and Renaultsport Clio V6. 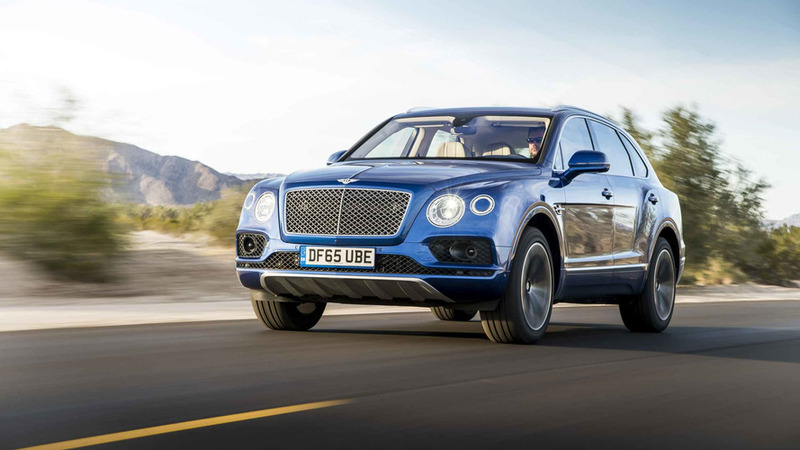 Yet his enthusiasm for the Bentayga – a vehicle that, particularly with a diesel engine, seems the antithesis of a sports car – is infectious. 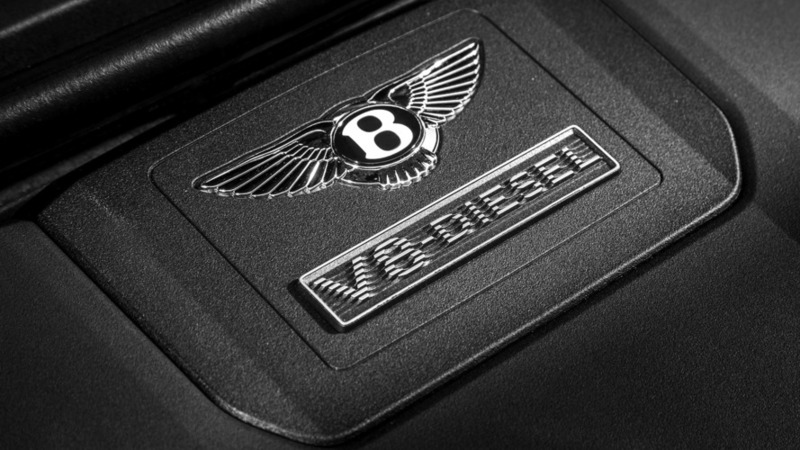 Can a black-pump Bentley really be exciting? 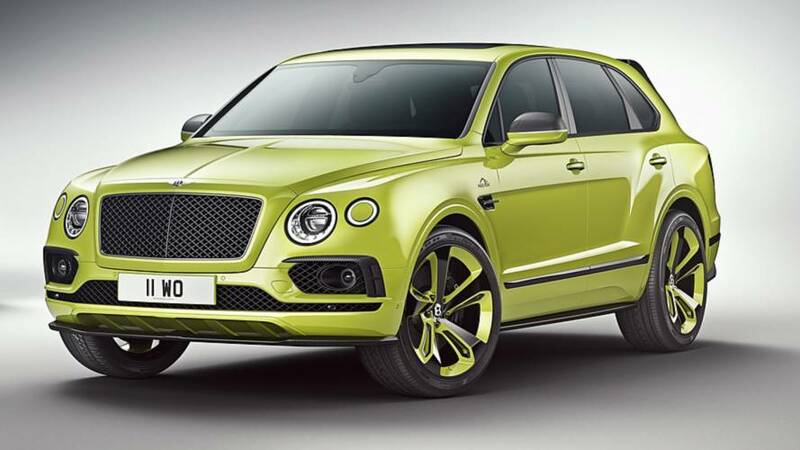 Well, having 435 horsepower and a stonking 664lb ft of torque probably helps. 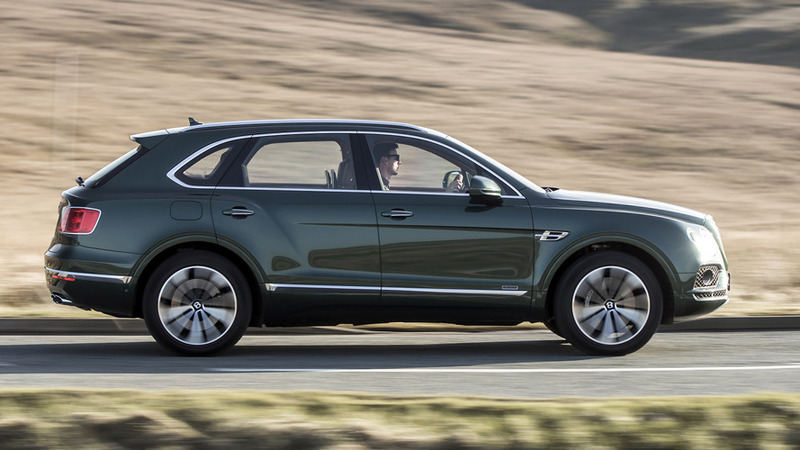 The Bentayga’s 4.0-litre V8, shared with the Audi SQ7, boasts an electrically driven supercharger and two turbochargers. 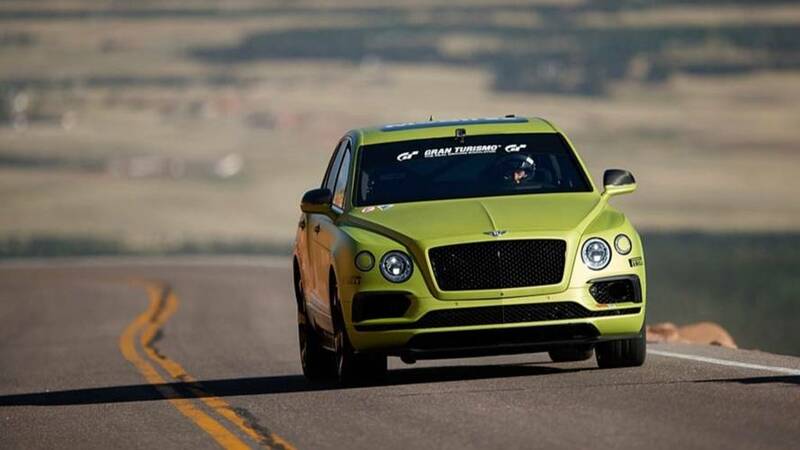 That means 0-62mph in just 4.8 seconds and a top speed of 168mph – not bad for something the size of Cheshire. 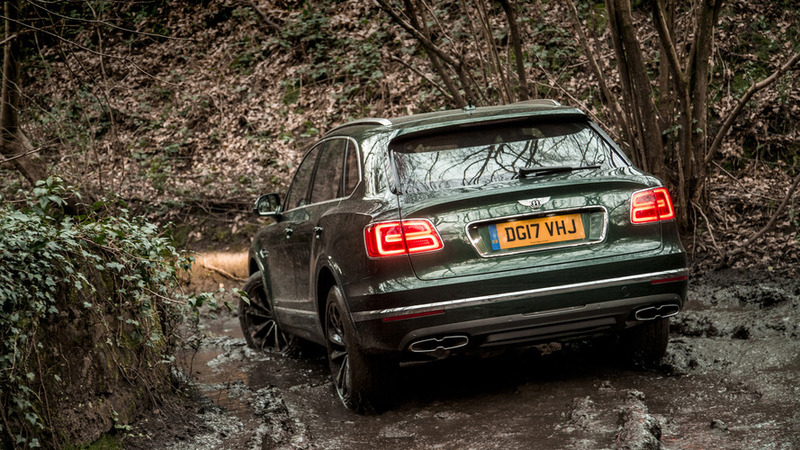 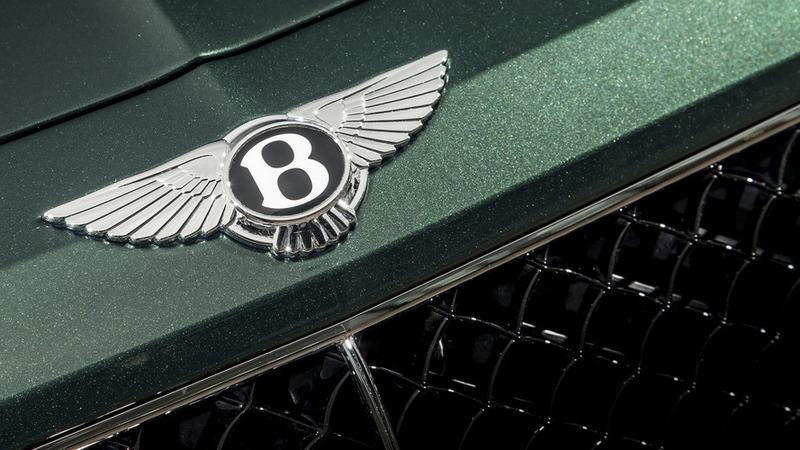 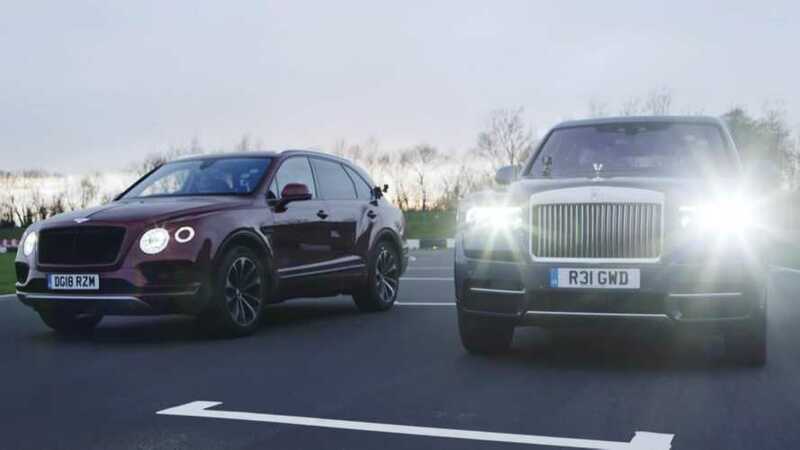 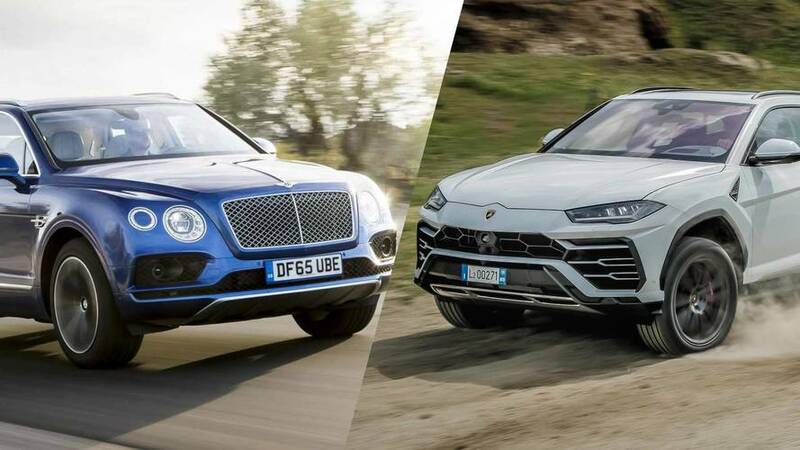 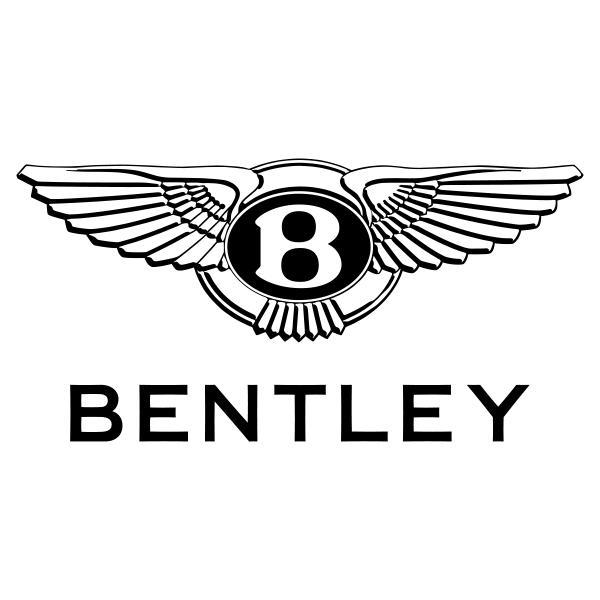 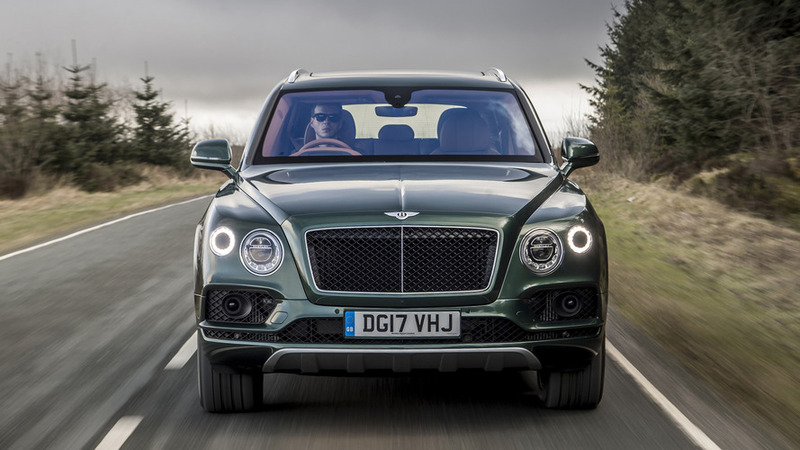 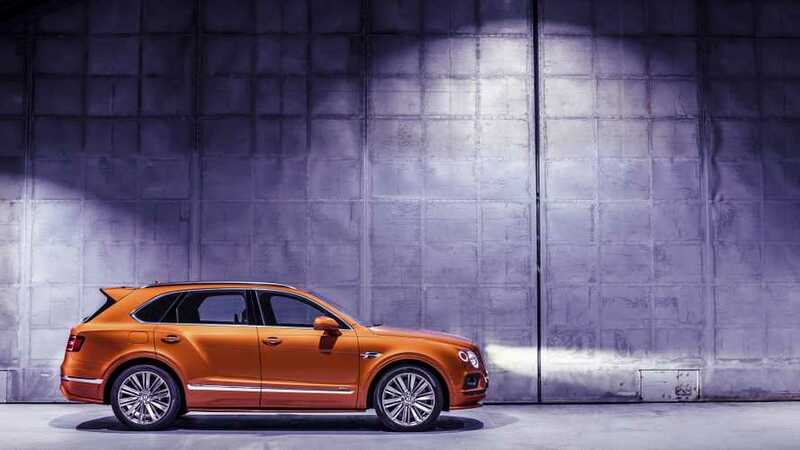 The Bentayga already accounts for nearly half of Bentley production, but a diesel is new territory for Bentley and Guest freely admits they have “little idea” how many buyers will choose the new engine. 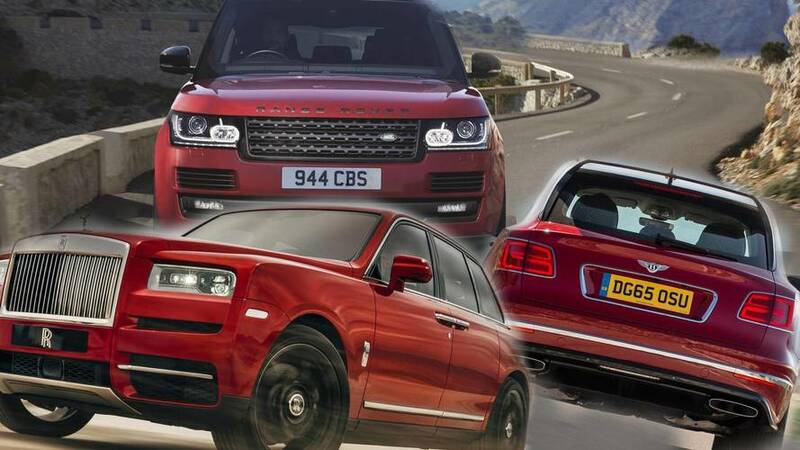 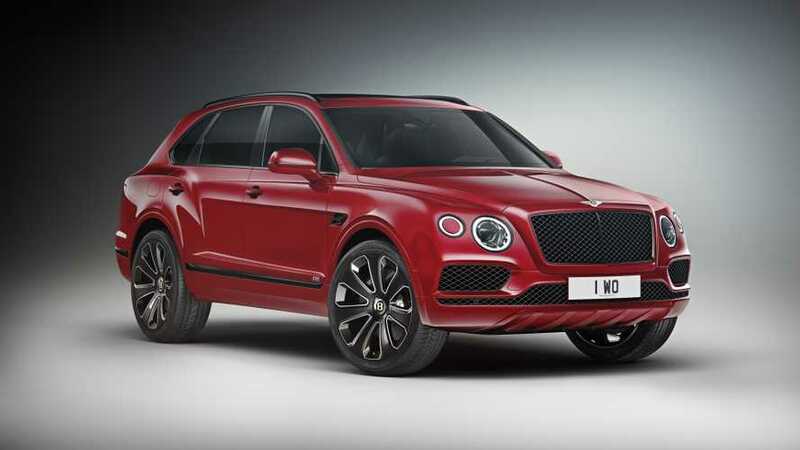 However, a starting price of £135,800, versus £162,700 for the W12, is sure to help. 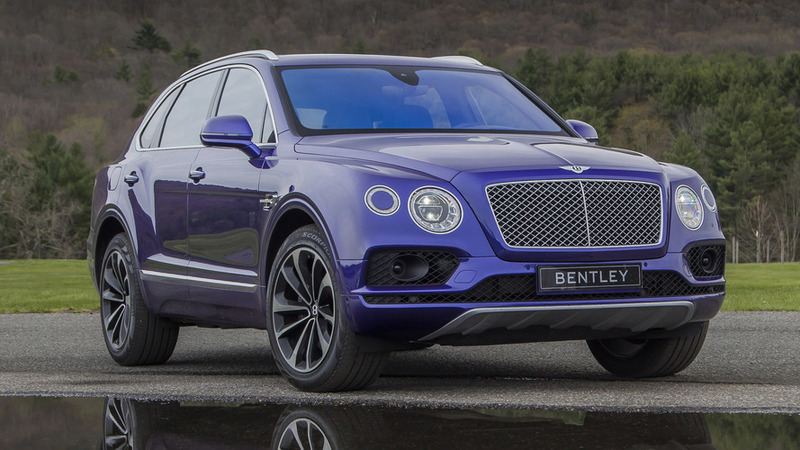 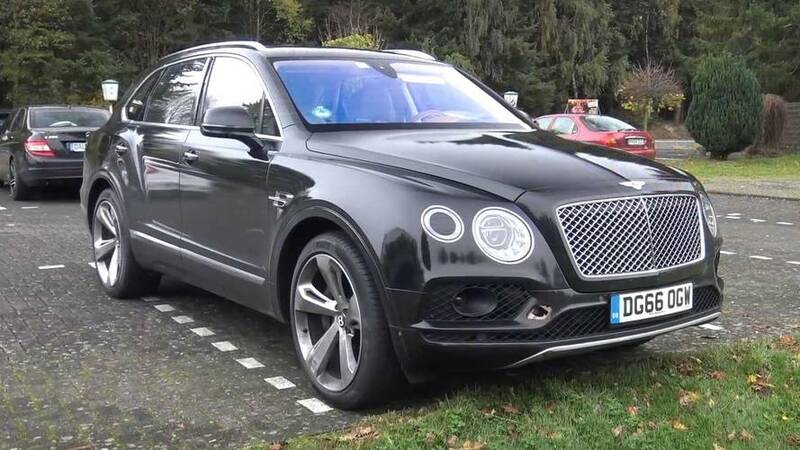 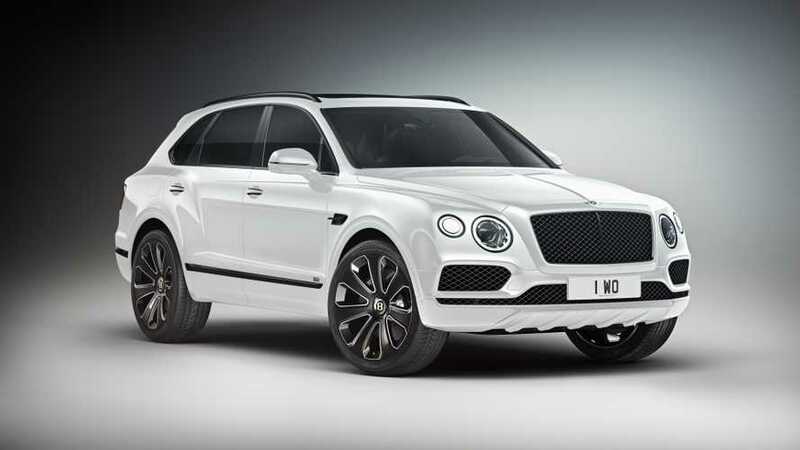 Who would have thought a Bentley Bentayga W12 could be a budget option? 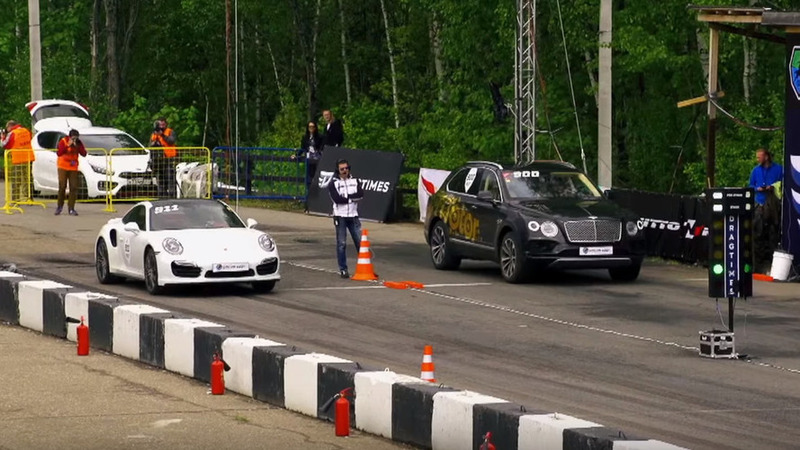 Takes on a Porsche 911 Turbo in Russia.